Since 1988, the Dr. Martin Luther King, Jr. Advocacy for Justice Committee has awarded over 200 scholarships to local students attending colleges such as Parkland, University of Illinois, and historically black colleges and universities. 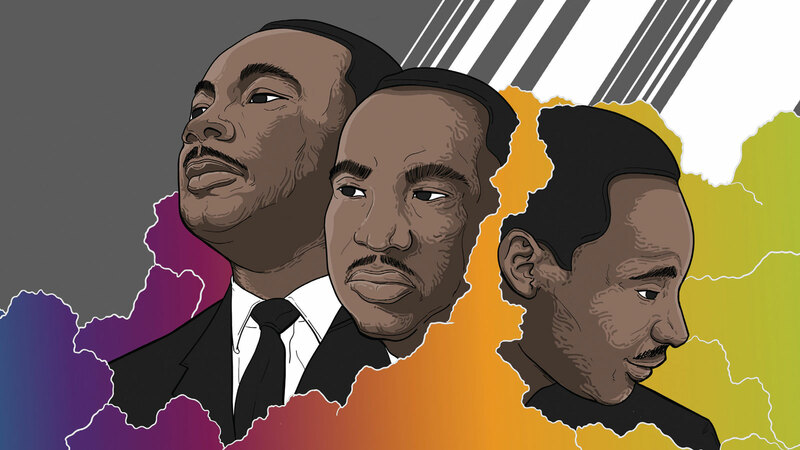 This year we honor the memory of Dr. King with Rev. Dr. Allan Boesak as the keynote speaker.